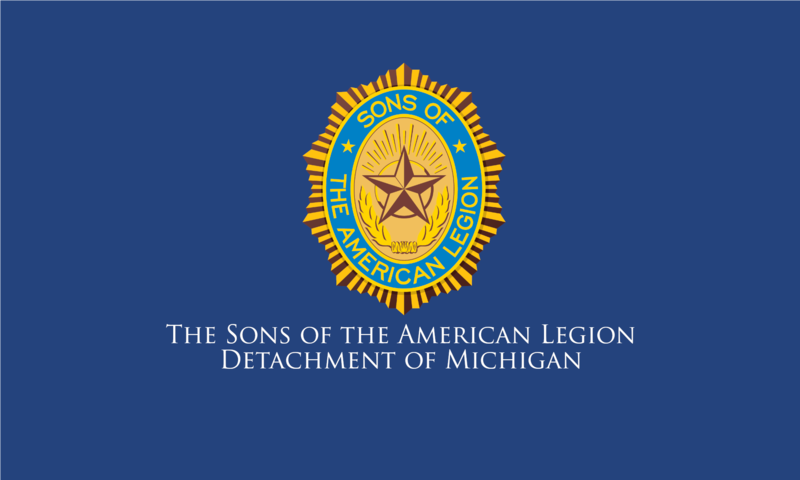 The Sons of the American Legion Detachment of Michigan’s official newsletter is included in four issues of The American Legion, Department of Michigan MI Legionnaire. Note: Only one newspaper is sent to a home address. If a Legionnaire and/or a Auxiliary member lives at the same address with you, only one copy of the issue will be delivered. To submit articles, photos, reports, or material for consideration in the newsletter please send those items to the detachment newsletter chair Sandy Lipman at sandylipman95@hotmail.com. To increase awareness. Articles in the MI Legionnaire tell people who we are and what we do. People should be compelled to find out more about the SAL. To educate. Articles can give fellow members important information on upcoming events, important issues, organizational goals, and the mission of the Sons. To inspire. SAL members do an incredible amount of work for their community, state and nation. Stories of hard working members and squadrons help to inspire and encourage fellow Sons. Please consider sharing photos of SAL members in action, contributing to veterans, children, and our community. Wearing caps in photos is highly encouraged.